Our company offers large selections of furniture parts used through out your home. These furniture parts are ideal for new furniture or enhancing and extending the life of existing furniture. 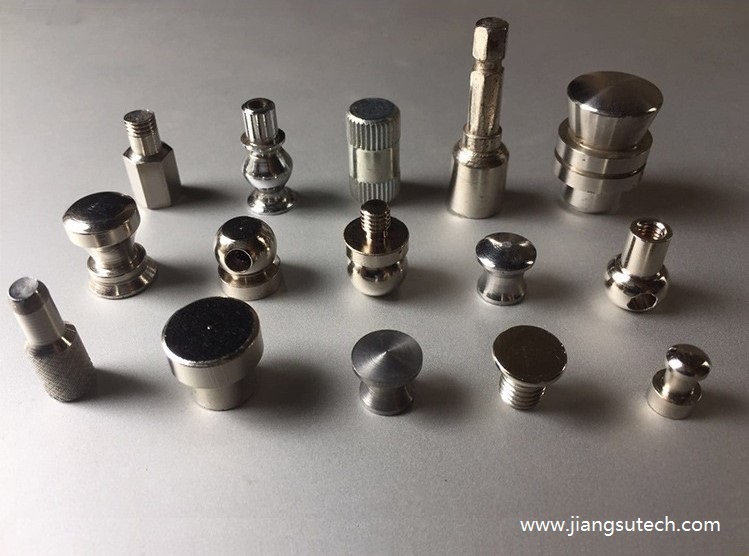 Some of the products included in the furniture parts category are selections of casters, brackets, coasters, wardrobe accessories, connector, mini joint, furniture legs, doorknob, door parts, grommets and television mounting hardware.